Chargebee will be mentoring fellow entrepreneurs for Office Hours. 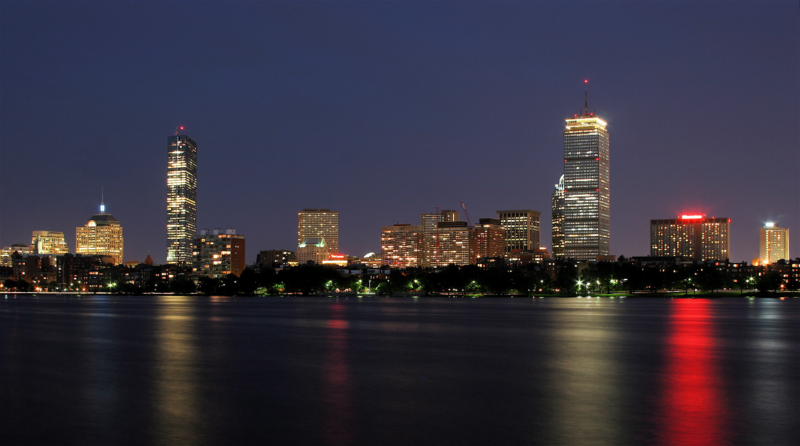 Boston is home to countless category-shifting, deep tech creations & is viewed as a top innovation hub in a number of verticals. 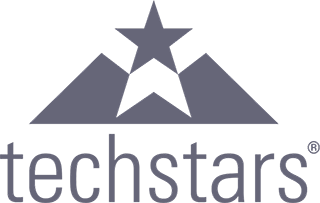 With a reputation for churning out hugely successful companies & disruptive technologies, the Techstars program in Boston attracts top talent from all over the world. Known for producing some of the best-funded classes across all of Techstars programs, Boston boasts an intensely active startup ecosystem that enables hundreds of companies & successful exits each year.